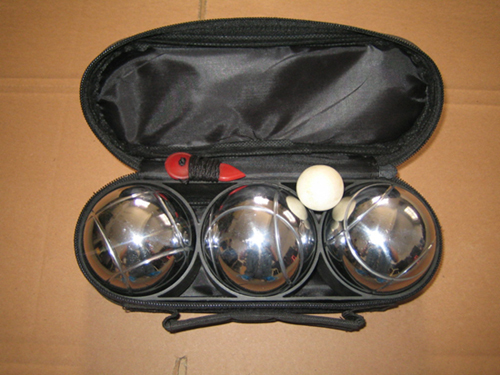 pentanque is a popular game in French ,Germany and other countries. 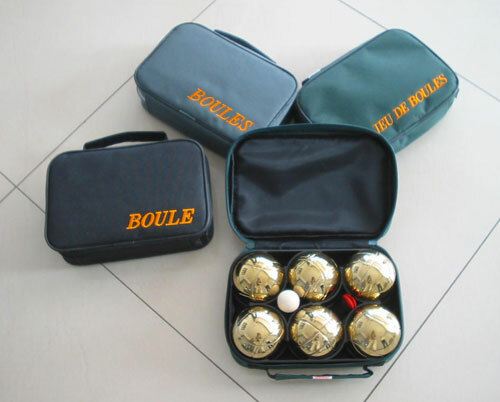 No matter old or young, no matter men or women, no matter in rain day or sun day. 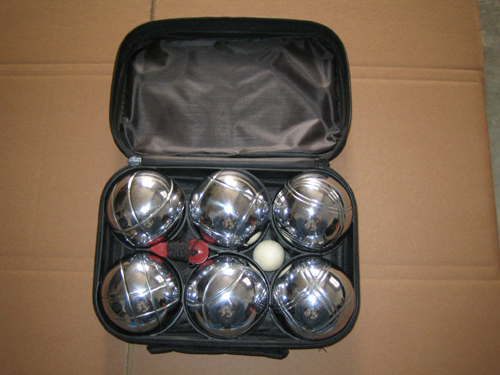 You can play pentanque at any time at any place. 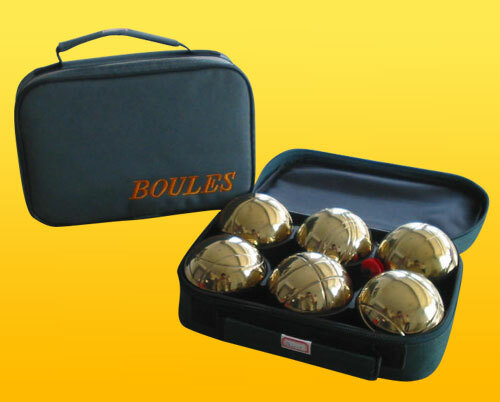 Tianci ball manufactory is dedicated the production of petanques. 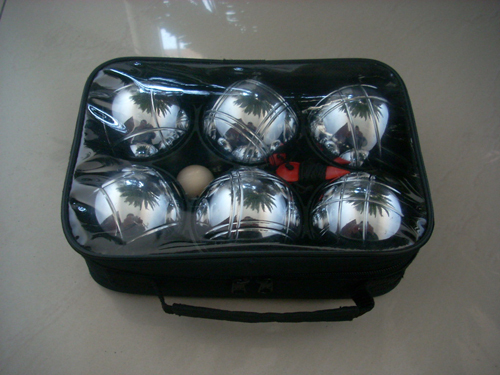 As the supplier of petanque set in China, we have exported many to overseas countries. 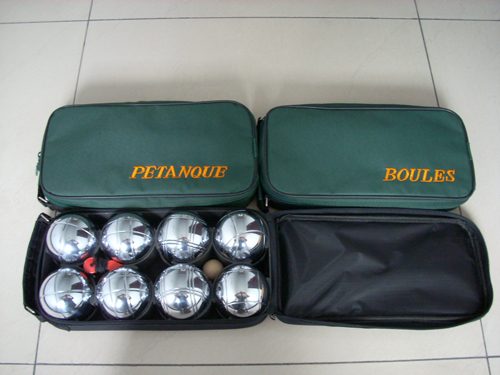 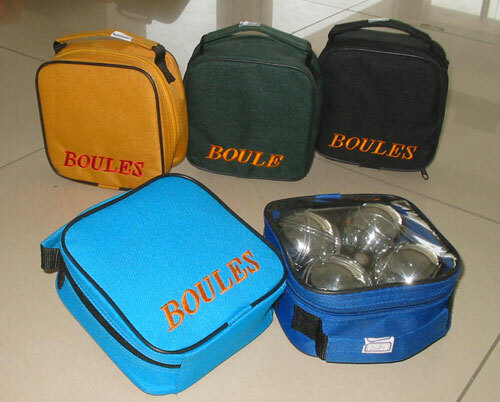 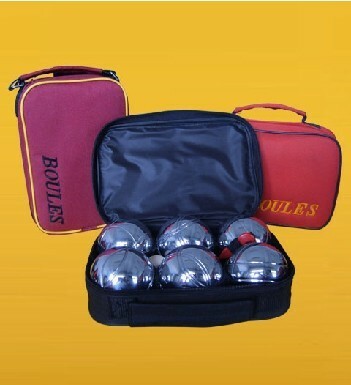 If any demand of pétanque welcome to contact us.